The third recording session for You Know My Name (Look Up The Number) was one of the most interesting, involving a guest appearance from a Rolling Stone, and the recording of four separate parts of the song. 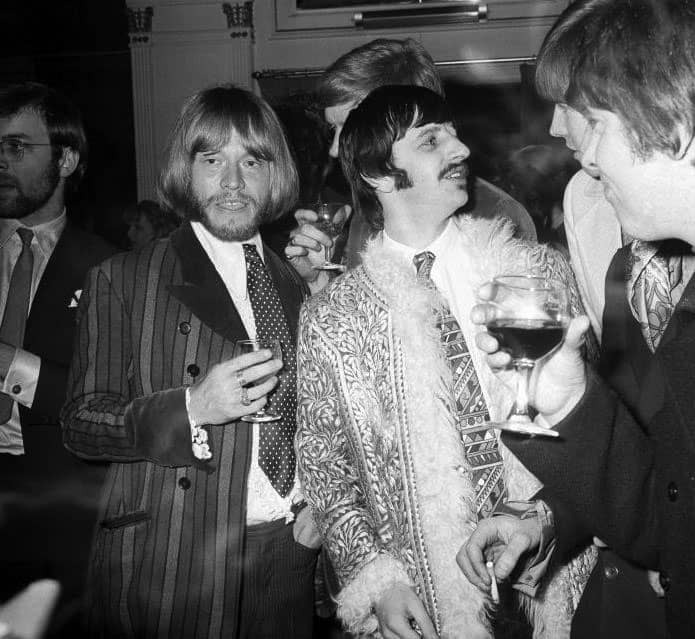 Paul McCartney had invited Brian Jones of the Stones to the session, although it was expected that he would bring his normal musical instrument. It was Brian Jones of the Stones. He turned up very, very nervous with a sax, and we said 'Oh, we thought you'd bring a guitar!' and he'd brought a sax. I invited him to the session. Absolutely definitely Brian of the Stones. Unequivocably, as they say. The Beatles had decided to record numerous versions of You Know My Name (Look Up The Number), which would be edited together at a later date. Part one was to consist of take nine from 17 May 1967, which had been given overdubs on 7 June. The only common instrument in the other four parts was McCartney's piano. Part two was recorded in 12 takes; part three in four; part four in six takes; and the final part in a single attempt. Brian Jones performed on two parts: a ska section with piano, drums, guitar and saxophone, and a jazz rendition featuring piano, drums, guitar, saxophone, bass guitar and vibraphone. Also recorded was a nightclub section in a rhumba style featuring piano, drums, maracas and congas; and the final part had bongos and piano playing alongside various comedic sound effects including bird whistles and quacking sounds. The session ended at 1am on the morning of 9 June 1967. John Lennon shaved his walrus-moustache that day, 8 june. At least he kept the sideburns. Wow. How do you know that?